Wes was born in Honolulu, Hawaii and graduated from Kalani High School. 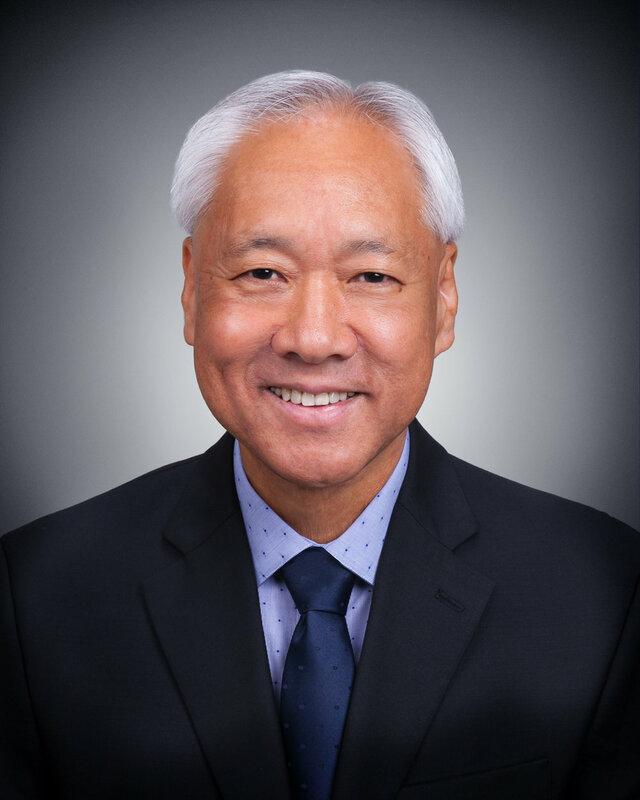 He received his Bachelor of Business Administration degree in accounting from the University of Hawaii at Manoa and received his CPA certificate from the State of Hawaii in 1984. He joined N&K in 1990 and became a principal of the firm in 1994. Prior to joining N&K, Wes was a tax manager with an international accounting firm. Wes is responsible for overseeing the operations of the Business and Tax Services Division of the firm. Wes is a member of the American Institute of Certified Public Accountants, the Hawaii Society of Certified Public Accountants, CPAmerica International, Palama Settlement (past Director), Kuakini Medical Center (Board member), CSI, Inc. (Office and Director), and Ronald McDonald House Charities of Hawaii (Director). In his spare time, Wes enjoys golfing, going to stage productions and concerts, and University of Hawaii sporting events. Areas of practice: Accounting, tax and management consulting. Industry specialization: Construction, healthcare, retail/wholesale, nonprofits, professional services, and real estate.